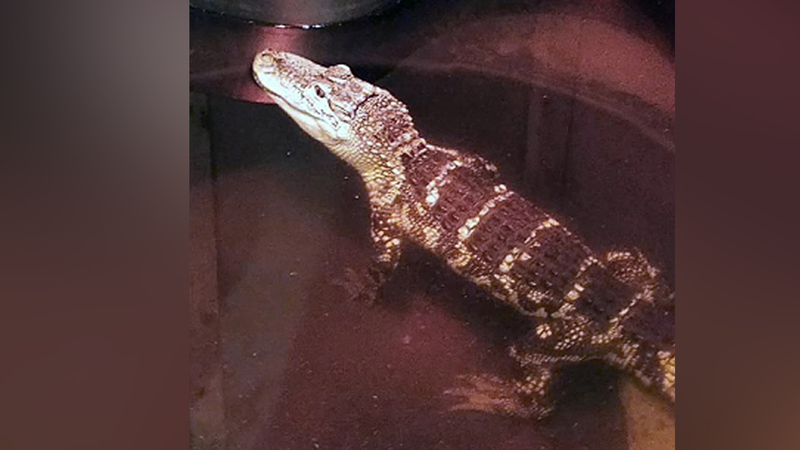 RONKONKOMA, Long Island (WABC) -- Police in Suffolk County found a 4-foot alligator inside a home in Ronkonkoma. Officers, who were responding to the home for a separate matter, immediately contacted the SPCA, which removed the gator. The state Department of Environmental Conservation was also involved in the seizure. It was brought to a wildlife sanctuary in Massachusetts. The owner was charged with illegal possession of an animal. Authorities haven't released the identity of the owner of the home. Chief Roy Gross of the Suffolk SPCA said "alligators do not make good pets and are illegal to own without a license. "